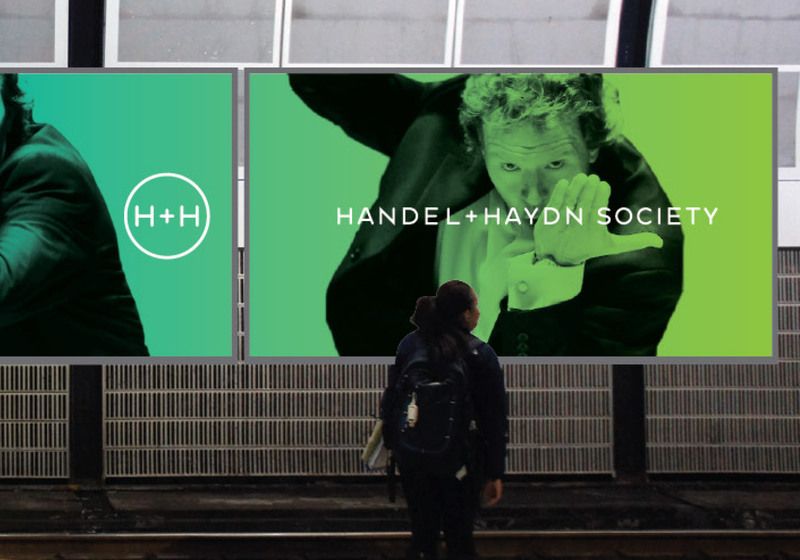 As Boston’s Handel and Haydn Society (H+H) approached its 200th anniversary, they engaged Minelli, Inc. to help them evaluate and refresh their brand and articulate their unique value proposition with renewed energy and clarity. Celebrating the organization’s rich history while also advancing their reputation as America’s most innovative and forward-thinking period ensemble requires tools and language that match the passion, talent and vibrancy of the institution. 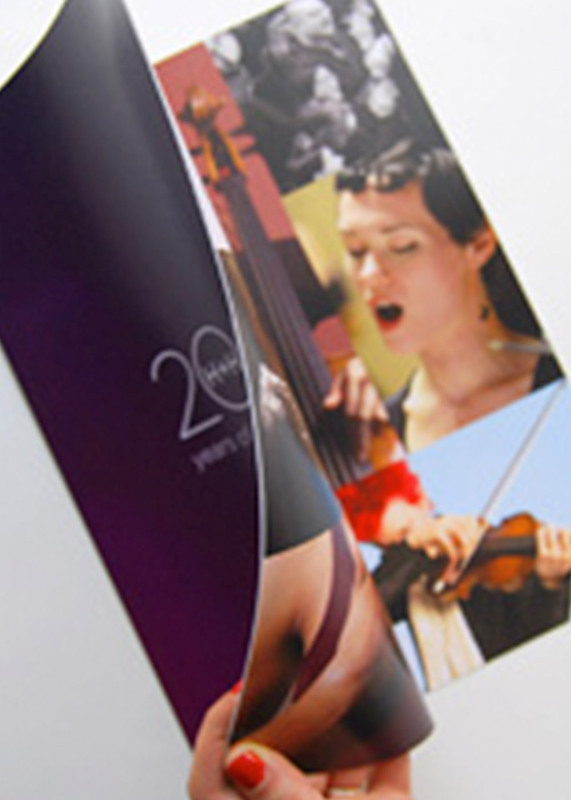 In hopes of building a broad base of support and developing future generations of Baroque and Classical music audiences and performers, Minelli delivered an institutional identity that leverages H+H’s core strengths and imbues the organization with a renewed sense of energy.